Orange Fluent. Canciones de 113 et magic system. 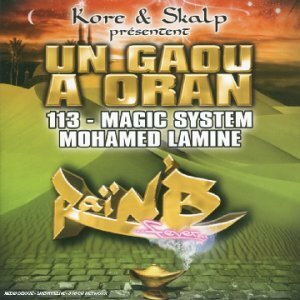 String Color, 113-Magic System-Mohamed Lamine, African Connection feat. Denise & Bloco, Soma Riba feat. DJ Fou..